At Rittners Floral School, in Boston, we definitely enjoy the Christmas season. In many of our videos we have featured unusual floral items such as unusual berries or interesting imports from Israel. In this video we show how you can take everyday, inexpensive and easy to get materials, and use them to come up with a wide range of beautiful floral designs for the Christmas season. 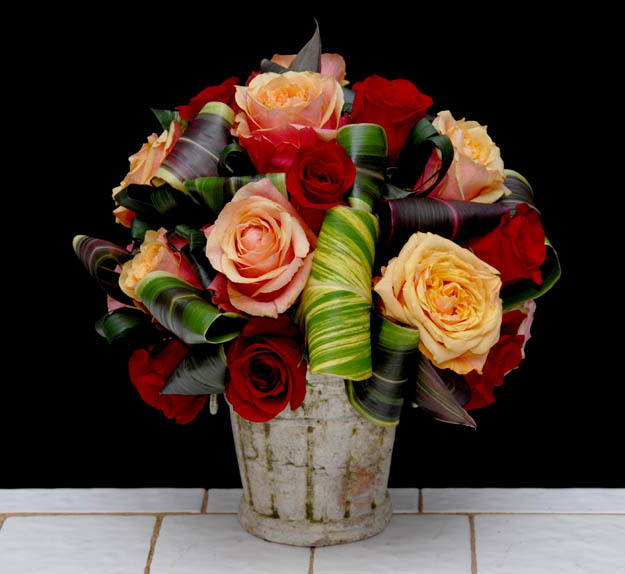 This inspirational video features floral designing both large and small.